Theresa May has rejected Labour’s demands for an early general election, saying a snap vote “would not be in the national interest”. Mrs May was speaking to reporters on a flight to New York ahead of the 73rd United Nations General Assembly on Tuesday. 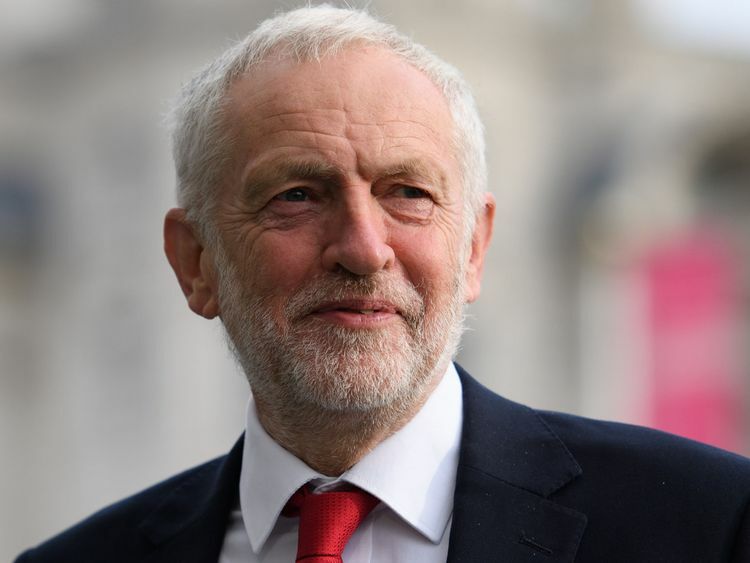 The Labour leader Jeremy Corbyn believes a general election would be the best way to resolve the political crisis enveloping the Brexit negotiations, after EU leaders rejected the prime minister’s Chequers plan in Salzburg last week. 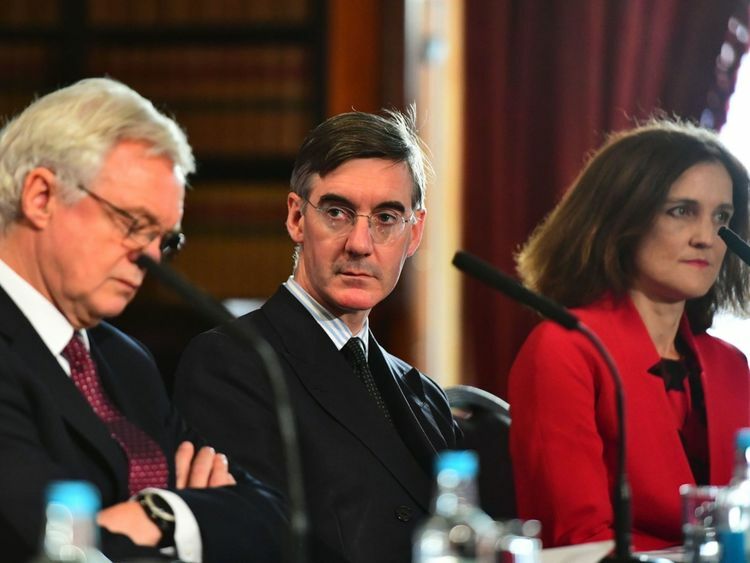 Senior Conservative Brexiteers are piling pressure on her to ditch the proposal in favour of a Canada-style deal, as advised by the Institute for Economic Affairs (IEA). Downing Street aides were weighing up the possibility of calling a snap election after the Chequers plan was snubbed, according to The Sunday Times. The Brexit Secretary Dominic Raab said the idea was “for the birds” and was “not going to happen”. The prime minister will attempt to reassure business leaders on Wednesday that the UK services industry and London’s role as a financial centre will stay “the envy of the world” after Brexit. Mrs May is expected to tell the Bloomberg Global Business Forum in New York that “post-Brexit Britain will be an unequivocally pro-business Britain”. She will go on to say she has a plan for an economy that is “knowledge-rich, highly-innovative, highly-skilled and high quality but with low tax and smart regulation”. The prime minister is expected to say: “Whatever your business, investing in a post-Brexit Britain will give you the lowest rate of corporation tax in the G20. The prime minister is expected to acknowledge Brexit negotiations are at a critical stage, but will say she remains confident of a deal. Prominent Brexiteers David Davis and Jacob Rees-Mogg are among those who support ditching the Chequers plan and replicating the existing Canada model. 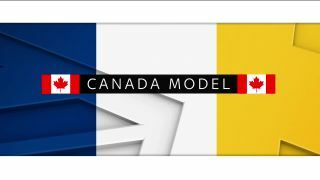 They argue it would give the UK greater scope to diverge from EU rules and that additional friction at borders could be minimised through trust trader schemes, product bar coding and other non-border checks. 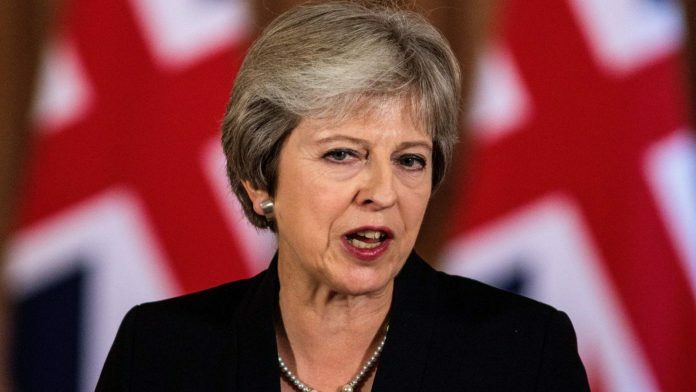 The prime minister has responded by saying a “no-deal” Brexit would be better than the proposal favoured by rebel Leave supporters. She told journalists: “I’ve always said no deal is better than a bad deal, and I think a bad deal, for example, would be something that broke up the United Kingdom. “What we’ve put on the table is a good deal. 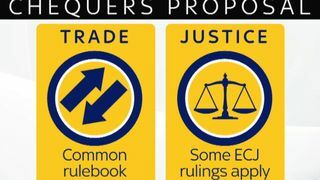 EU leaders have argued that Mrs May’s Chequers plan would risk undermining the integrity of the single market. However, during her New York flight she welcomed what she described as clarification from the EU Council President Donald Tusk that there remained “hope, expectation and desire for a deal on the side of the European Union”. Mrs May is set to have a bilateral meeting with the US President Donald Trump on Wednesday, and has rejected claims her Chequers plan means the UK would not be able to strike a trade deal with the US.